Do you find yourself being over-reactive, your emotions getting the best of you and affecting the people you love the most? Then join us for a sacred weekend of Kundalini yoga, meditation, creativity, chanting and self-study to reclaim your emotions as the source of your feminine power. Get practical tools for cultivating a healthy emotional life and share this experience with a group of wise, beauty-full women. If you are feeling disconnected from your true Self and craving connection with conscious women, this retreat is for you! Together, we will take part in rituals and ceremonies that will help you release old emotional patterns. This transformational gathering will connect you with a COMMUNITY OF EXTRAORDINARY WOMEN in a way you could not have imagined. Wouldn't it feel amazing to live a life with fewer ups and downs and lot more calm and cool? That's exactly what this retreat is designed to teach you! Through the sacred technology of Kundalini yoga, we will help you get a handle on your emotional fluctuations and show you how your range of emotions can maximize your peace, power and effectiveness in the world. 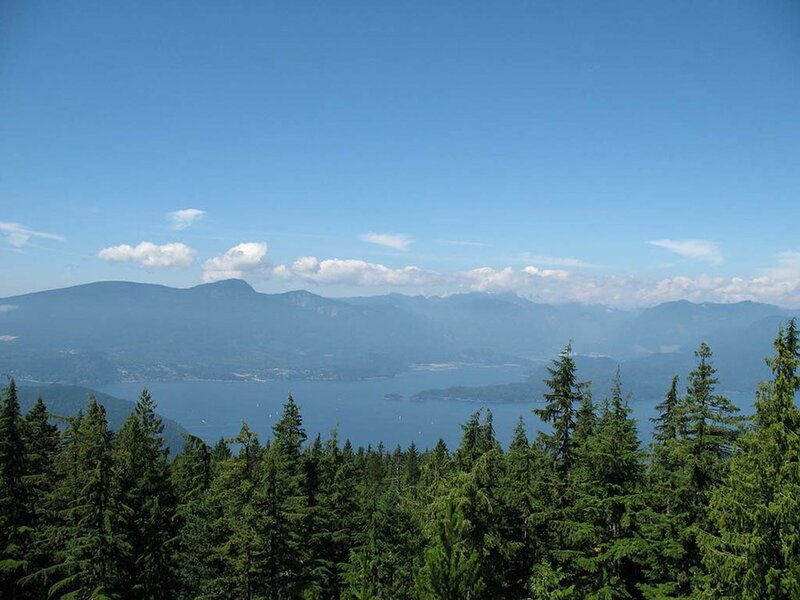 In the forested beauty of Bowen Island, you will learn about your 11 Moon Centres, and the critical way in which they affect your emotions, behaviours and decisions. The insight you'll gain will bring forth the best YOU in every relationship in your life – with your partner, children, friends and coworkers. We all have creative energy within us, so stop ignoring the urge to create! Through guided meditations, group exercises, and deep inner work, we will inspire you to experience the magic of self-expression during our blissful days together. WHAT ARE THE MOON CENTRES? Part of understanding ourselves as women lies in understanding our emotional tendencies and how we wax and wane like the moon. The ancient yogic teachings on the 11 Moon Centres of a woman give us a useful tool to work with these natural fluctuations. Through detailed 'Moon Centre Sequence' work, you will leave with a toolkit of information to elevate your daily life to the next level. Imagine leading your life with stability and grace rather than irritability and reaction. Join like-minded women for a powerful weekend of Kundalini yoga, guided visualizations and creative expression to bust out of the emotional ups and downs. Yes, I so need this right now! Beautiful rustic wooden cottages dot the stunning green forest, meadows and gardens. The cottages are lovingly crafted with wood, all in harmony with the glorious natural setting. Listen to the bubbling creek or watch the deer wander through. No matter which cottage you choose, Xenia is an exquisite place for you to rest and rejuvenate in peace. Stay in the spacious, bright Studio Cottage or enjoy the roomy, rustic Maple Cottage. Perhaps you'd prefer to get cozy in Garden Cottage or Creekside Cottage. Or embrace the simplicity of Oma Yurt. Each space has a unique charm, the perfect place to connect with nature, and each other! A wonderful eating and meeting place located next to beautiful organic gardens. Lounge on the deck and take in the sounds of nature. Watch the hummingbirds feed or the horses grazing in the meadow. Spend your afternoons under the warm, spring sun exploring paths that lead to secret places in the woods and to stunning beaches. There are so many spiritually nourishing places to explore! Take a short meditative hike to one of two gorgeous lakes: Lake Killarney and Honeymoon Lake. For a longer adventure, try Mount Gardner! Stroll through the mystical stone Labyrinth, or visit 1000-year-old Opa, which is one of only two old growth Douglas Firs on Bowen Island. Rest and reflect in the pristine silence of this sanctuary in the woods, where an eternal flame burns as a symbol for love and peace. Are you READY to get back to YOUR inner tranquility? Yes, I'm So Excited for this retreat! Come experience your true nature in the forested beauty of Bowen Island. A greenery-blessed sanctuary located at the entrance to Howe Sound, Bowen Island is only an hour away from Vancouver. 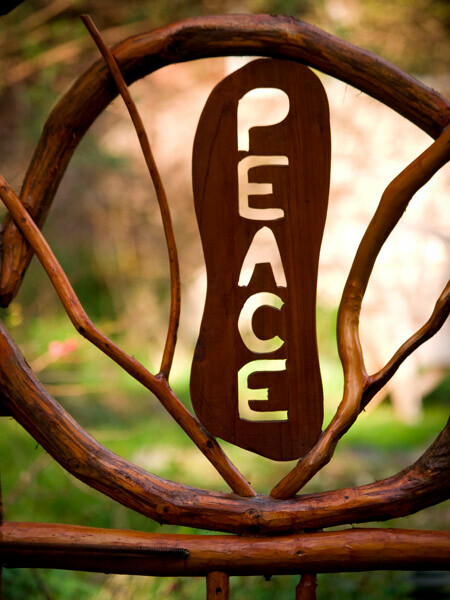 Break free from the routine, and enjoy blissful morning sadhanas, silent nature walks and delicious, nutritious meals. Immerse in nature and get the clarity you need to fully express your magnificence. So many animal friends to meet, including Khodo. The loving creatures at Xenia are always here to keep you company. Meet Charlie the pot-bellied pig! He's one of the many beautiful animals that call Xenia home. 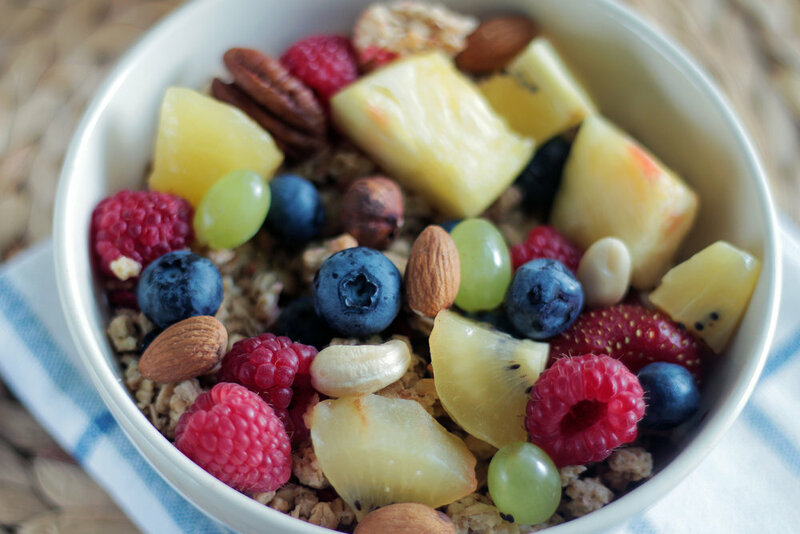 Breakfast, lunch and dinner will be prepared fresh, just for you, using organic, whole ingredients. Enjoy delicious, nutrient-dense, plant-based meals to rejuvenate your mind, body and spirit, and to fuel your inner fire! I'm ready to embrace the moon! Each one of us knows the language of creativity intimately, whether we realize it or not. Whatever you do – whether it's making a soup, planting a garden, writing a business plan, or sewing a quilt – when women create, we come to life. Creativity is the energy of who we are at the core of our soul. Adding intention to our creative projects allows us to connect with our inner Self and seek from a space that knows our truest hopes and dreams. Creating with intention activates both sides of the brain, so we gain greater access to the wise information within. It’s the Soul seeking expression. An alchemical container to hold a treasure trove of information that will inform your journey during this retreat in a gorgeously visual way (also known as a fun, sparkly, tinkling notebook!). You’ll take an unsuspecting notebook and through guided meditations and visualizations, you will transform it into a living treasure infused with your intentions and energy. My bags are packed... sign me up! Women, by nature, are lunar beings. 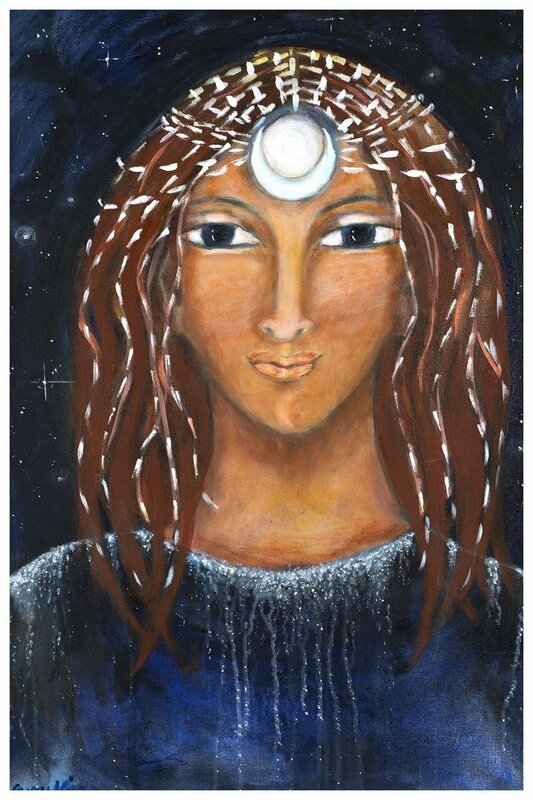 The energy of the moon is peaceful, creative and flowing. Lunar energy is often misrepresented and misunderstood by society. That is why we can feel like our emotions are holding us back from success. Through this transformational retreat, you will begin to see your emotions as an asset. The awareness you gain about your Moon Centres will allow you to deliver exactly what is needed, when it is needed, in a creative, precise and impactful way. How powerful is that? Join us in this celebration of your emotional self! 3 morning sadhanas, 6 classes and 3 evening meditations. A notebook, and all supplies needed to create your very own Smashbook! 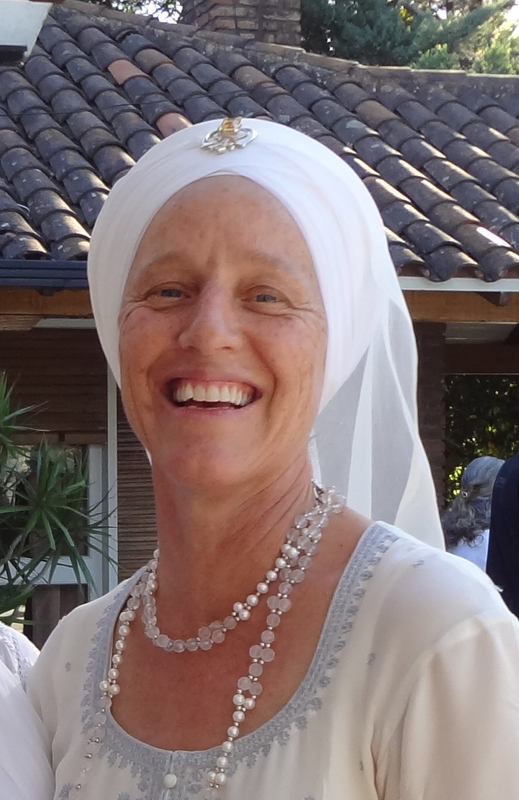 Opportunities to connect with Bir Kaur and Guru Kiren Kaur throughout the weekend! Fill out the form to ask us anything else you may be wondering about. We look forward to connecting with you! Thank you! We will email you shortly with a response.